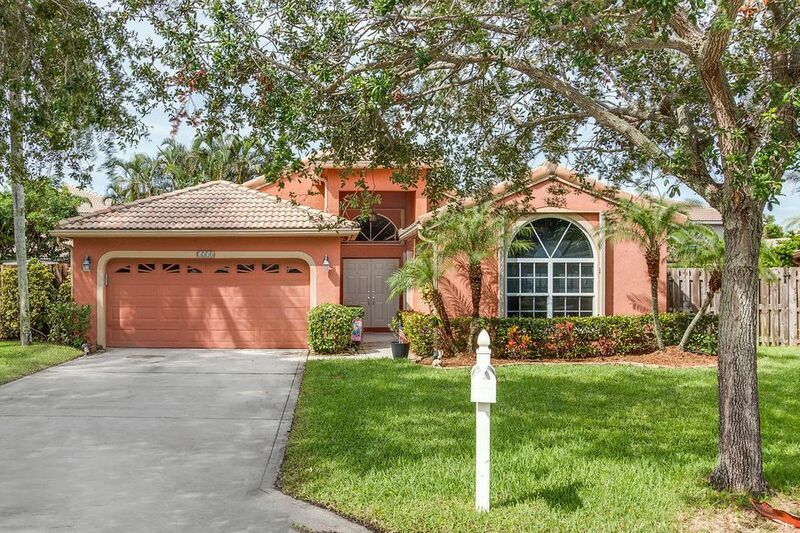 Don't miss this opportunity - a large 3 bedroom 2 bath with a 2 car garage single family home located in the desirable Sabal Lakes of Delray Beach. It is within 4 miles to the beach and about 3 miles to Delray's famous Atlantic Ave! With many upgrades including vaulted ceilings, brand new master bathroom, hurricane impact windows through out, a huge fenced in yard, and more!